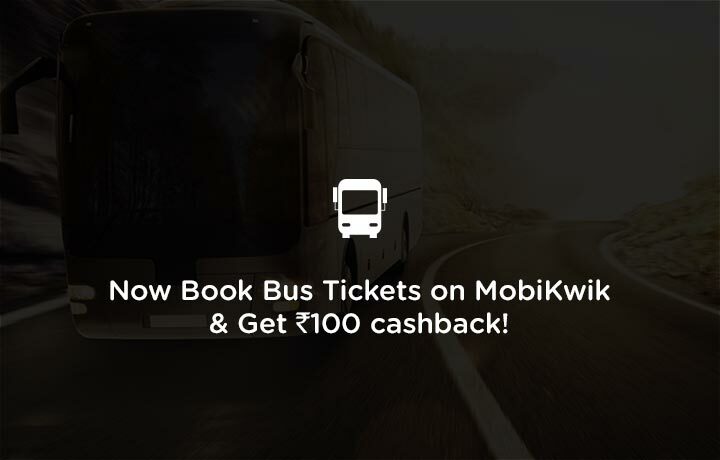 MobiKwik Bus Ticket Offer on Travel and get Flat Rs.200 cashback in wallet. Grab the Mobikwik offers on booking bus tickets online on the app & website, Great discount offers from Mobikwik Wallet. Redeem Code Once to get Rs.200 Cashback & Rs.450 Vouchers. Flat Rs.200 cashback on your Bus Ticketing done via MobiKwik’s Android or iOS App or Web. Get upto 100% cashback on your Bus Ticketing done via MobiKwik’s Android or iOS App or Web. SuperCash Valid Minimum transaction amount of Rs.1400 is required. Get 4% cashback on Mobile prepaid recharge , maximum cashback of Rs. 75, valid once per user. 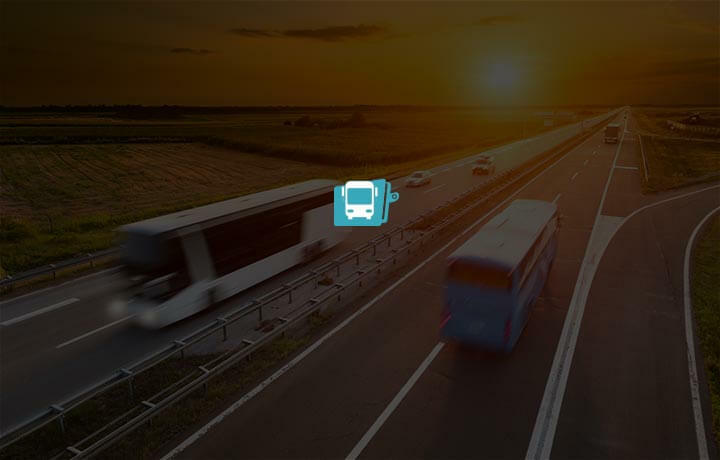 Get flat Rs.100 bus booking cashback code valid for next bus rides, valid on next bus booking for a minimum transaction Rs.600, valid once per user. Get 5% on DTH recharge, valid on DTH recharge , maximum cashback of Rs. 75, valid once per user. Get 3% Post paid code, maximum cashback Rs.75, valid once per user. Get 2% Electricity & Utility Bill Payment, maximum cashback Rs.100, valid once per user. All codes will be sent via SMS/Email on/before 20th of next month. Flat Rs.100 cashback on your Bus Ticketing done via MobiKwik’s Android or iOS App or Web. Offer valid from 31st March 2017. Flat 10% cashback on your Bus Bookings done by App or Website. Also Earn Rs.450 Vouchers of Prepaid, Postpaid, DTH, Electricity & Utility Bills. Book with only 20% of your bus fare with MobiKwik! Worried about last moment change of plans? Book with only 20% of your bus fare with MobiKwik! Offer Over – For Bus Ticket Booking Of Rs.1000 & Above Use Code Below. Limited Period Bus Booking Offer! Get a cashback of Rs. 300, Cashback Valid on a min transaction amount of Rs. 1000. Offer Over – For Bus Ticket Booking Of Rs.600 & Above See Below. Mobikwik bus ticket booking, Apply coupon code – TRAVEL200 & get flat Rs.200 Cashback amount & Rs.50 Recharge Voucher. Cashback Valid on a min transaction amount of Rs. 600. Also, get assured 5% Recharge code, Maximum Rs. 50. All cashbacks will be auto-credited to your MobiKwik wallet within 24 hours of bus ride completion. MobiKwik reserves the right to discontinue the cashback without any prior notice. Offer Over – For Bus Booking Offers Coupons Of Rs.300 & Above Apple Coupon Given Below. Use code and get Flat Rs. 100 cashback on your Bus Ticketing done via MobiKwik’s Android or iOS App or Web. Cashback Valid on a min transaction amount of Rs. 300 Maximum MobiKwik cashback is Rs. 100. Find More Mobikwik Offers . . .